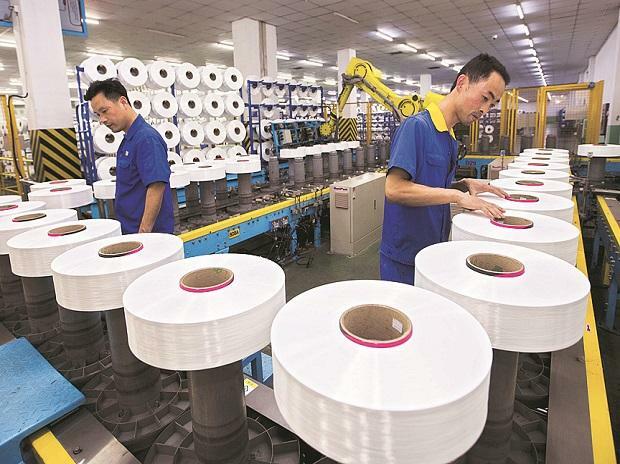 Factory activity shrank across much of Asia in January, falling to the weakest in years in several countries and adding to worries that trade tariffs and cooling demand in China pose an increasing threat to global growth. "A lot depends on whether the U.S. and China come to a reasonable deal. Then we can actually avert this potential trade recession, but at the moment it's all tentative." U.S. President Donald Trump said on Thursday he will meet with Chinese President Xi Jinping soon to try to seal a comprehensive trade deal as Trump and his top trade negotiator both cited substantial progress in two days of high-level talks.